We promise to check all before shipping! Pls kindly inform us the designs you like,thanks! We promise to check all before Shipping. Please click "Add to Store List"on the left side of web page. HOT SELLING!TIMELESS STYLING ! 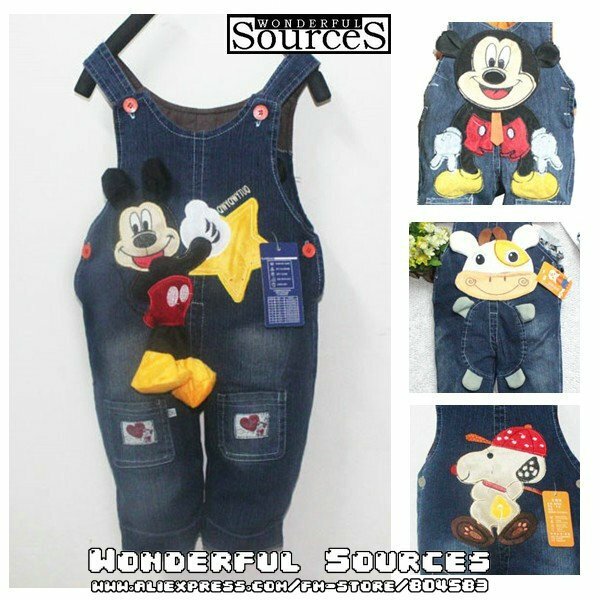 girls' Overalls Pants--Our main products,one size one piece left,at retail!